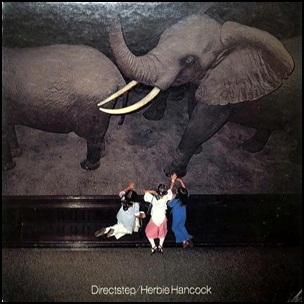 On January 21, 1979, “CBS / Sony” label released (only in Japan) “Directstep” the twenty-fourth Herbie Hancock studio album. 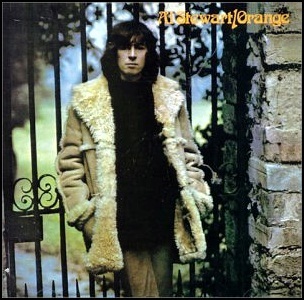 It was recorded October 17 – 18, 1978, and was produced by David Rubinson & Friends, Inc.
On January 1, 1972, “CBS” label released “Orange”, the fourth Al Stewart album. It was recorded in September 1971, at “Trident Studios” in London, and was produced by John Anthony. All tracks by Al Stewart, except where noted. 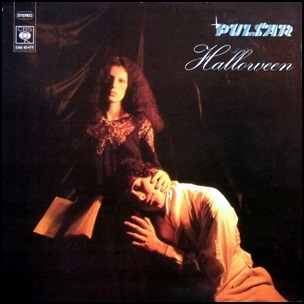 In December 1977, “CBS” label released “Halloween”, the third Pulsar album. It was recorded in 1977, at “Aquarius Studios” in Geneva, Italy, and was produced by Jacques Roman, Victor Bosch, Gilbert Gandil, Roland Richard and Michel Masson. All music by Jacques Roman, Victor Bosch, Gilbert Gandil, Roland Richard and Michel Masson, all lyrics by Armand Fines. 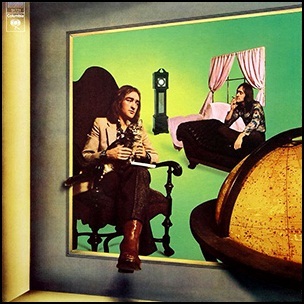 On October 29, 1973, “CBS” label released “It’s Like You Never Left”, the fourth Dave Mason studio album. It was recorded in 1973, at “CBS Studios” in San Francisco, “Record Plant” in Los Angeles, “Sunset Sound Recorders” in Hollywood, and was produced by Dave Mason. All tracks by Dave Mason, except where noted. 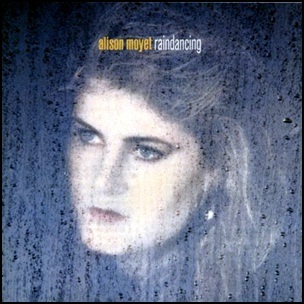 On April 6, 1987, “CBS” label released “Raindancing”, the second Alison Moyet studio album. It was recorded 1986 – 1987, and was produced by Jimmy Iovine, Jess Bailey, Alison Moyet, Joseph Hughes, David Freeman and Jean Guiot. 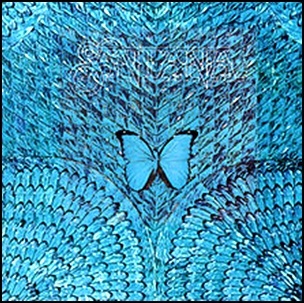 In October 1974, “CBS” label released “Borboletta” (Butterfly in Portuguese), the sixth Santana studio album. 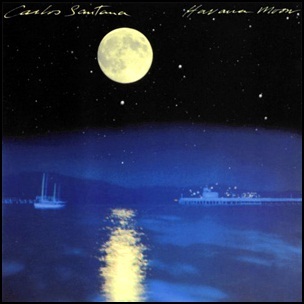 It was recorded in 1974, and was produced by Carlos Santana, Michael Shrieve and Tom Coster.